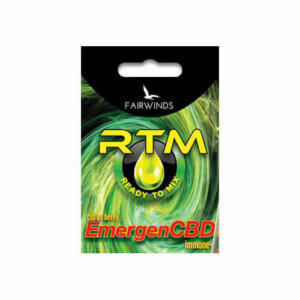 The Recharge RTM features a citrus berry flavor profile, THC and CBD cannabis and botanical extracts that get you thinking and moving. 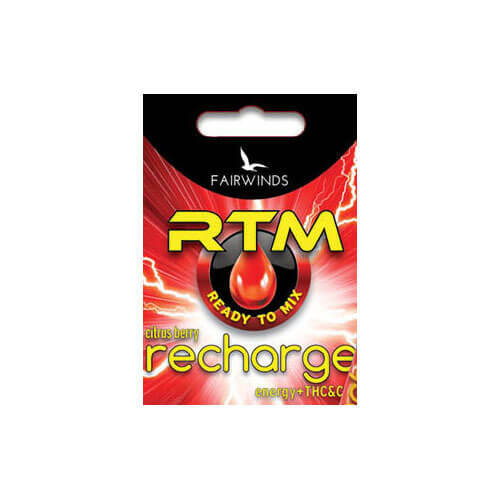 Have a Fairwinds Recharge RTM before an exciting event, or to help tackle a big list of chores. Whatever your agenda, enjoy an energized next-level experience with Recharge RTM! Note: This product has not been approved by the FDA to treat, cure or prevent any disease. Electrolytes – Hydrating electrolytes boost your performance and endurance. Botanical extracts – Green Tea extract provides caffeine and energizing antioxidants that synergize with cannabis.